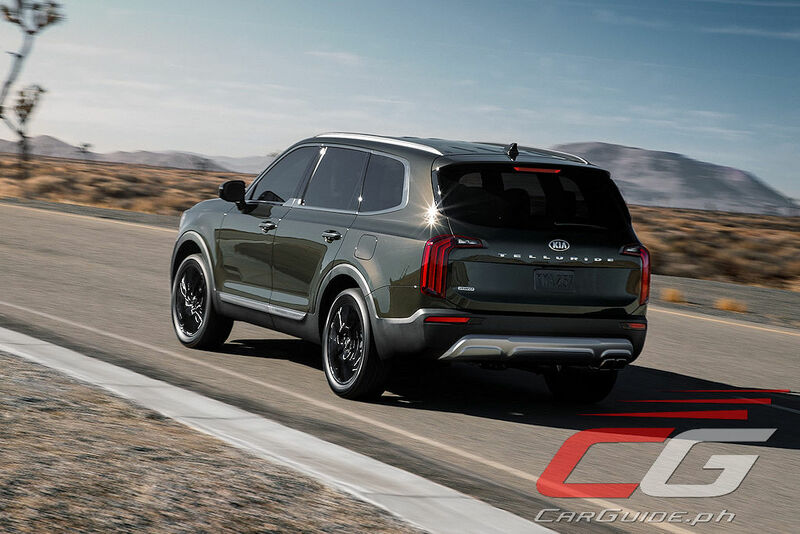 Its sister brand, Hyundai may be promoting the Palisade SUV as a luxurious and refined 7-seater crossover, but Kia is heading the opposite direction with the Telluride. 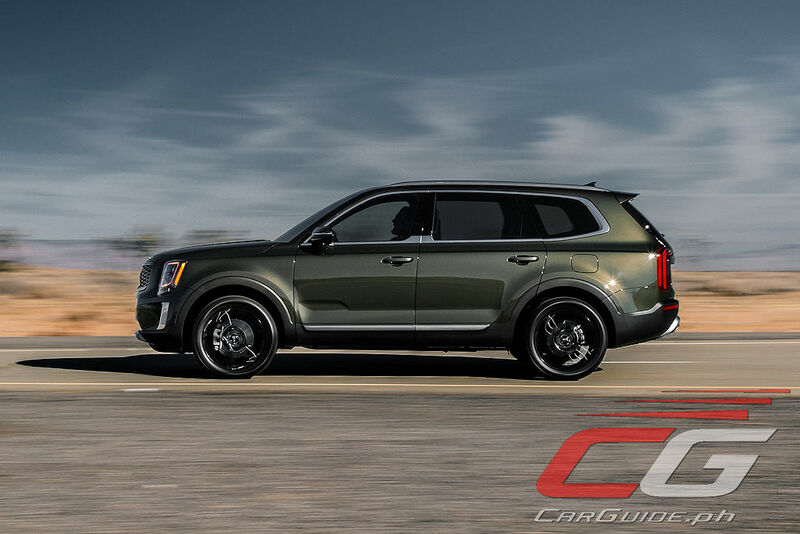 The largest Kia ever, the Telluride is meant for the big expanses of the U.S. 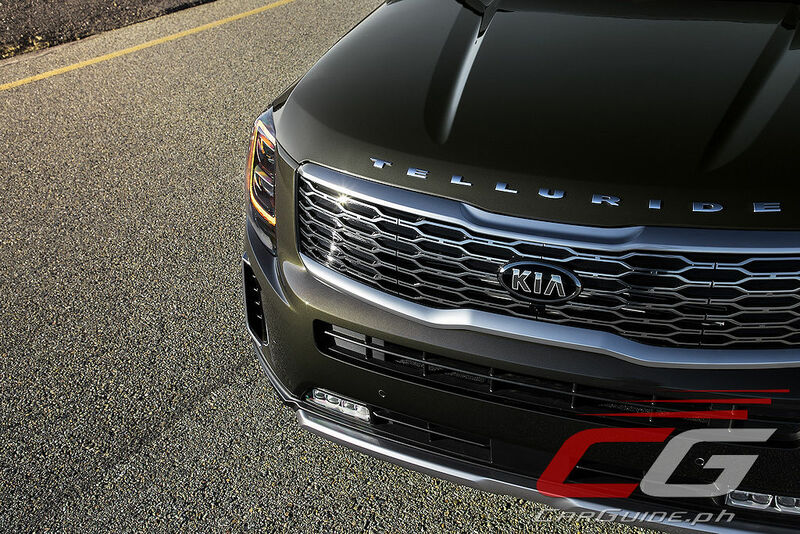 Designed at the Kia Design Center in California, the Telluride is square, boxy, and burly. 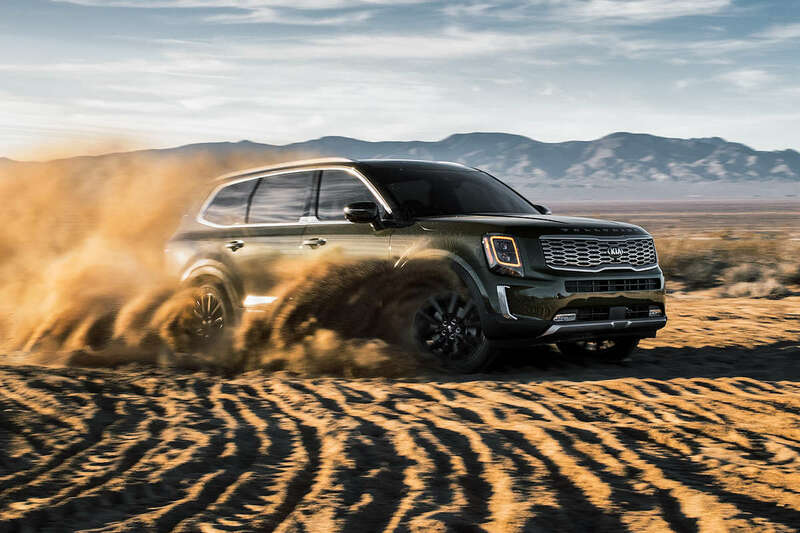 It’s meant to convoy a go-anywhere attitude inside and out. 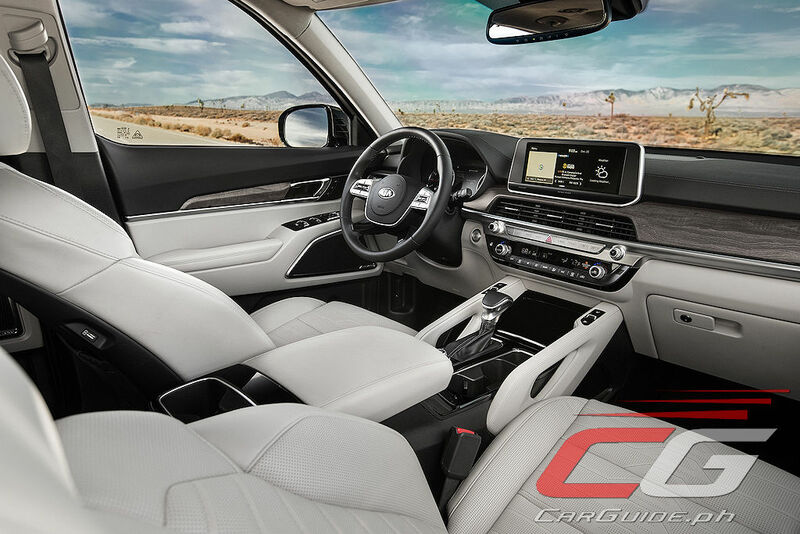 Outside, this is suggested by its long, broad hood and wide grille, stacked headlights, and upright windshield while inside, it has grab handles integrated into the center console and a horizontal motif cabin. The Telluride rides on a strong and stiff unibody made of almost 60 percent advanced high-strength steel. 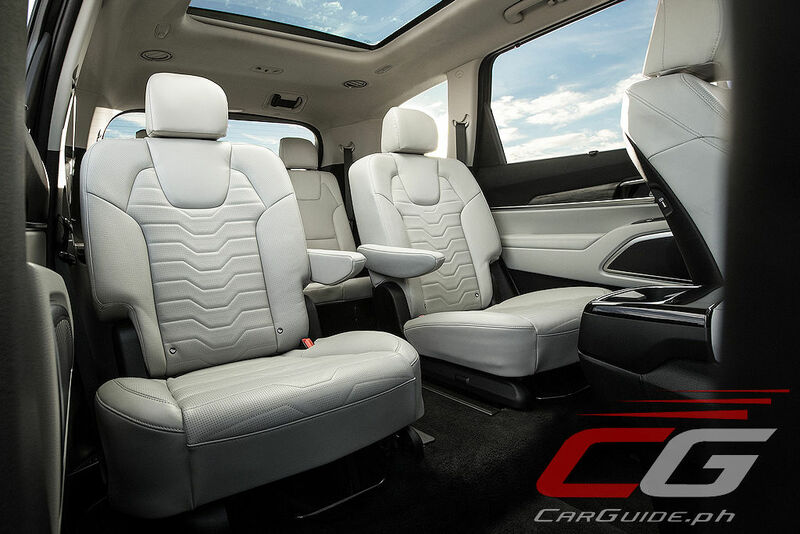 It features all-around independent suspension and active on-demand all-wheel drive. It’s powered by an Atkinson Cycle LAMBDA II 3.8-liter V6 producing 291 horsepower and 355 Nm of torque mated to an 8-speed automatic. 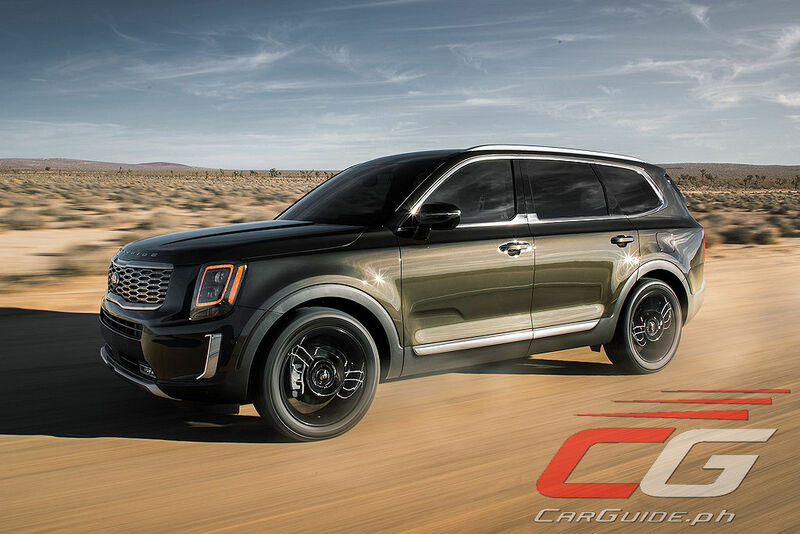 As Kia’s flagship, the Telluride can be optioned with things like Nappa leather, simulated brushed metal and matte-wood accents, a 10-speaker Harman-Kardon audio system, and more. 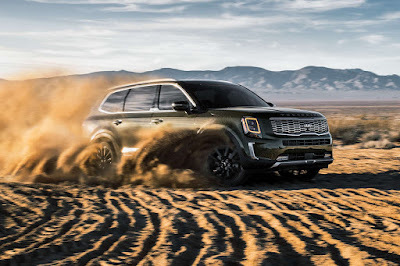 Unfortunately for markets like the Philippines, the Telluride will be assembled solely at Kia’s West Point, Georgia manufacturing plant, pretty much quashing any chance of this SUV arriving to the local market. 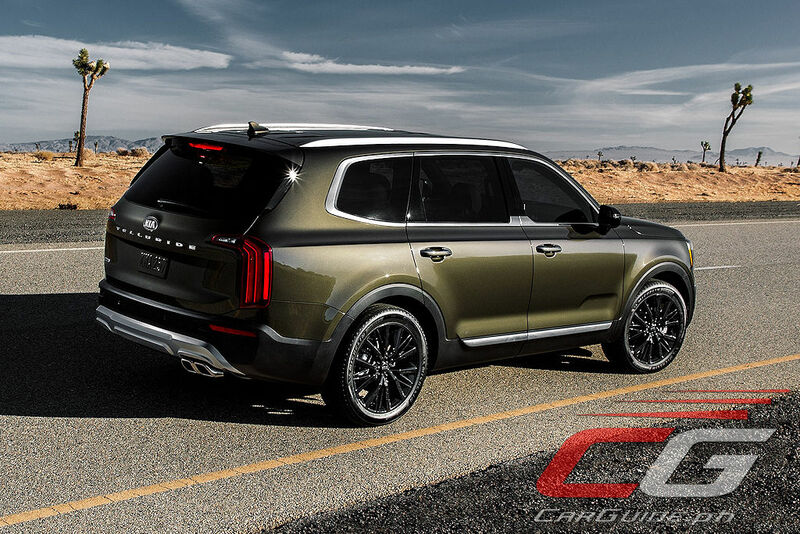 This is a surprising move given Hyundai decided to assemble the Palisade in Ulsan, South Korea.